The Michigan Legislature has started its new session by considering bipartisan legislation that would help protect the civil liberties of Michiganders. Civil asset forfeiture occurs when the government takes and keeps the property of an individual it suspects of having committed a crime. The Mackinac Center for Public Policy has done much work on this issue, including publishing a study on the practice of civil forfeiture. As a result, it has been cited by several media outlets since the legislation was introduced, including Michigan Radio, The Tri-County Times and The Detroit News. The Mackinac Center has long joined up with groups like the ACLU in an effort to reform the forfeiture process. 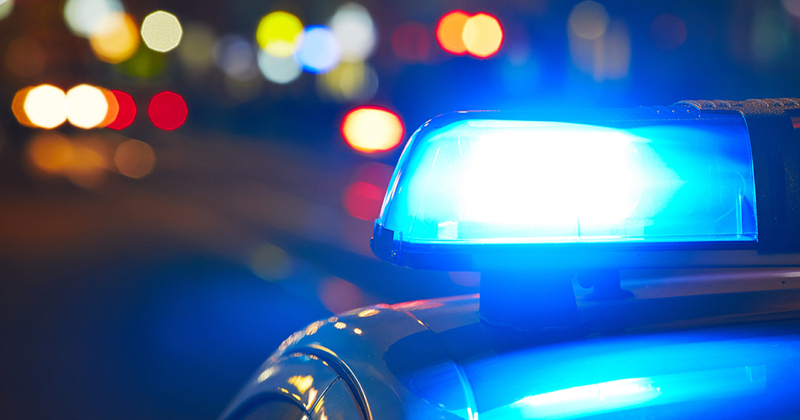 In a recent op-ed published in the Detroit Free Press, Jarrett Skorup, director of marketing and communications at the Mackinac Center for Public Policy, and Kimberly Buddin, policy counsel for the ACLU of Michigan, explain the problems caused by forfeiture. For the majority of the more than 6,000 forfeiture cases, assets were taken from people who were never convicted of a crime. And in about 1,000 of those cases, 736 people were never charged, and 220 were found not guilty. Those numbers come from a report by the Michigan State Police which cataloged all the forfeiture cases in 2017. The report explains not only that 75 percent of the cases did not go to court but also that 100 percent of the proceeds from the forfeited assets go toward funding the police department. 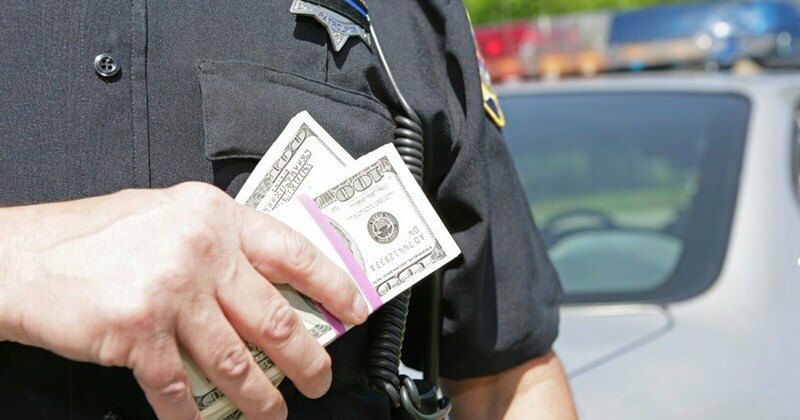 Most people who lose assets to the government through forfeiture do not press charges to regain their assets, because the dollar amount of the assets taken is typically low. Many people disregard the courts as a venue for getting their assets back due to the costs and time involved. A Detroit News editorial cited the Mackinac Center and discussed why the recently introduced legislation­ – which would require a conviction for officials to retain seized property worth less than $50,000 – is necessary. The extra property protections are needed in part because Michigan law enforcement can keep 100 percent of the profits from assets seized, and this has encouraged "policing for profit" and has been a way for police to boost their budgets. 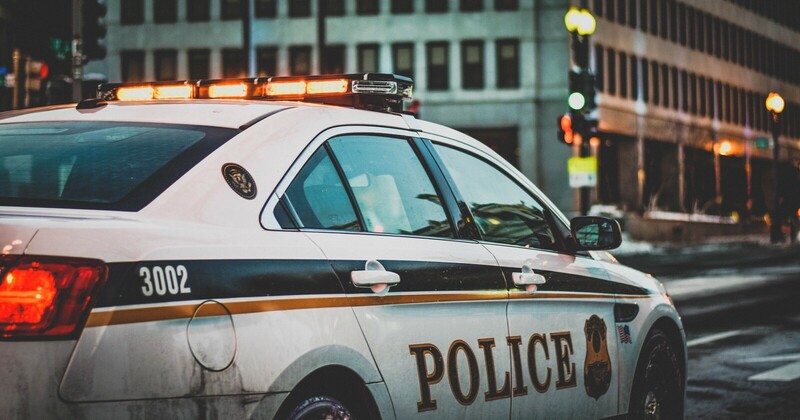 More than half of Michigan’s police departments do not even use civil asset forfeiture, however, which suggests that the root of the problem is with the current state law, not the police. Learn more about civil forfeiture here.